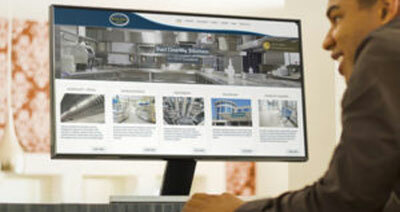 Western Webs were commissioned by the Halcyon Group to develop a website to promote the range of bespoke cleaning services offered by the company. Halcyon is an Irish company operating throughout Ireland and the UK. Established in 2000 Halcyon is a bespoke professional specialist cleaning and services company. Western Webs currently employ over 600 operatives with our head offices in Ireland. We work with a wide range of clients providing innovative cleaning solutions. The brochure style website is built using a WordPress platform, it is mobile responsive, optimised for fast loading performance and hosted in Ireland. Click for Halcyon Group website.